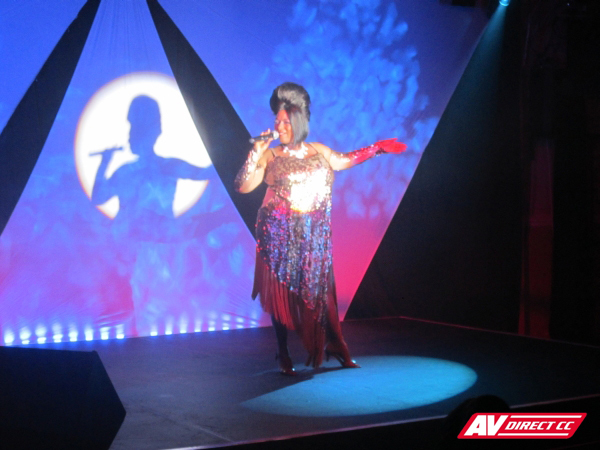 AV Direct specializes in all aspects of theatre production and media for events. Video projection, theatre lighting, cue’s for sound fx, staging, decor and camera work are all services that we excel in. As suppliers of quality lighting and audio visual products, combined with a great passion for shows and theatre productions, we take pride in extravagantly displaying your event and making the planning process simpler.